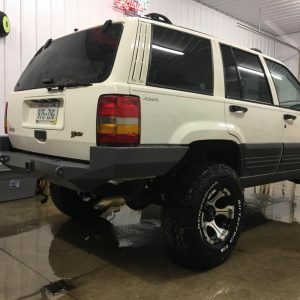 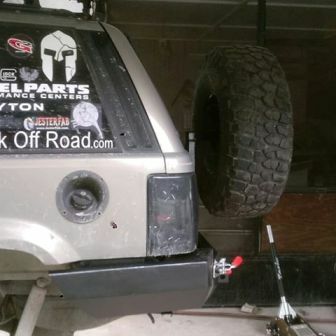 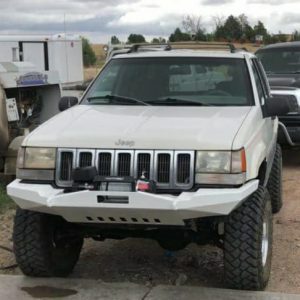 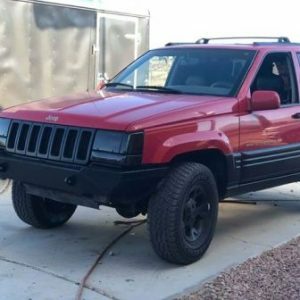 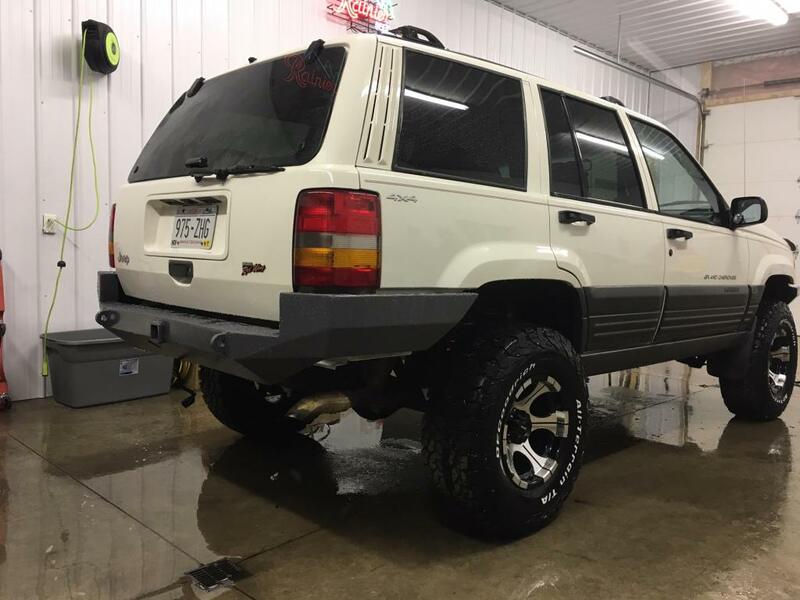 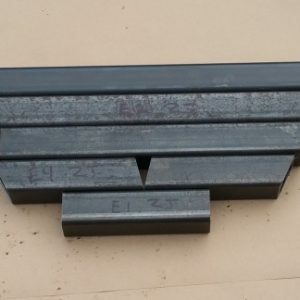 These ZJ rear bumper kits are great for the “Do It Yourself ” off road enthusiast who wants to fabricate their own off road bumper. Choose the standard rear bumper kit or the tire carrier ready version. 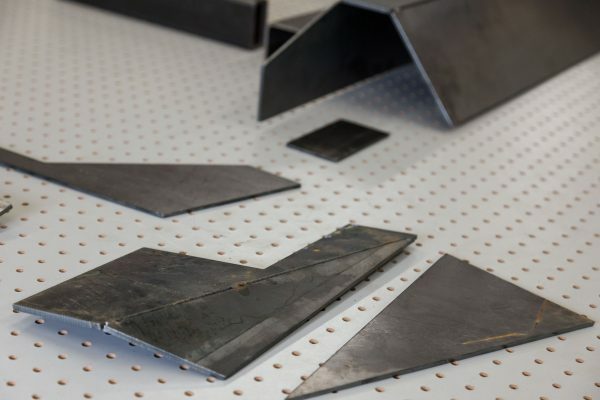 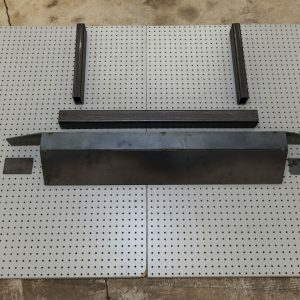 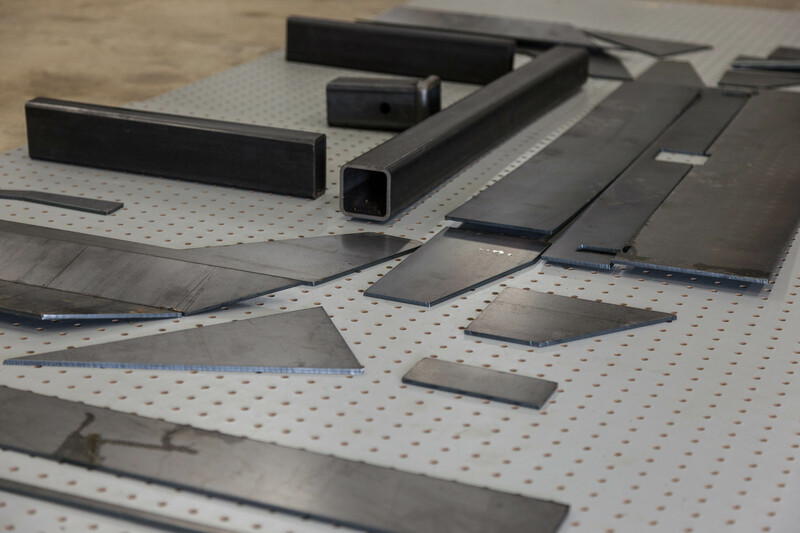 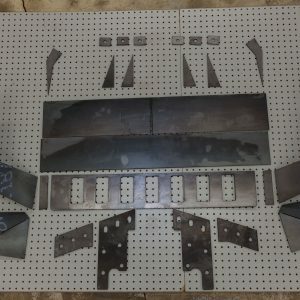 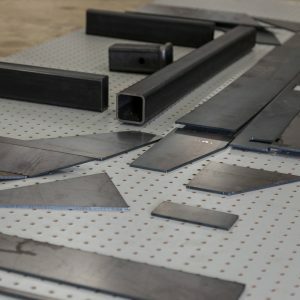 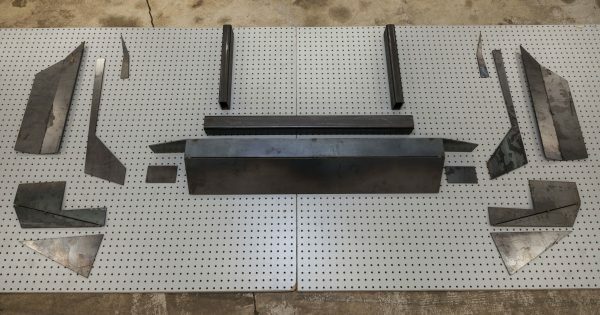 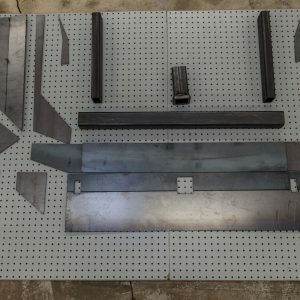 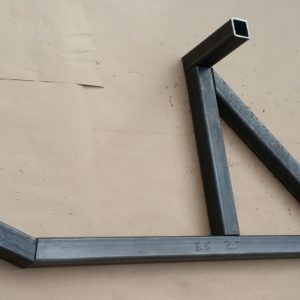 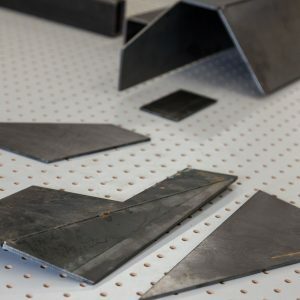 This DIY kit comes with all the steel needed to construct the rear bumper along with 3/16″ thick tubing for sub-structure and mounting. 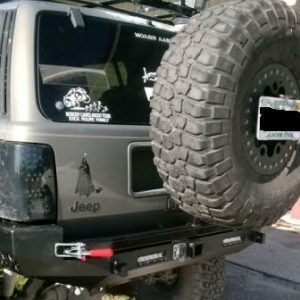 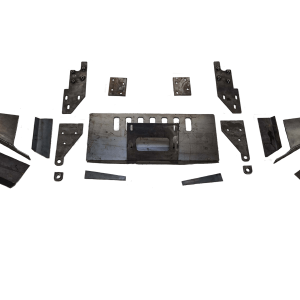 Choose these OPTIONS for tire carrier bumper kits ONLY: Tire carrier Tube Kit, Double Shear Hinge Kit, Toggle Latch and Tire Mounting Plate to complete your bumper build. 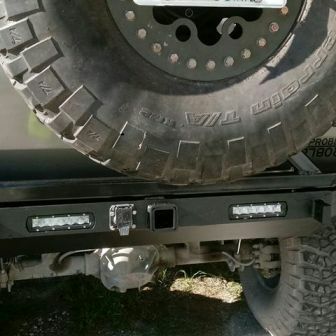 NOTE: The rear tire carrier ready bumper is designed to be used with the double shear hinge.